End of Season Sale is one of the most pleasant predictable events in our lives. Most bargain shoppers look forward to the time when they can stalk the mall, pop into every shop with the red and white banner screaming SALE and come out carrying bag upon bag without burning a hole in the pocket. However, a lot of us also tend to go overboard impulse buying what we don’t even need. 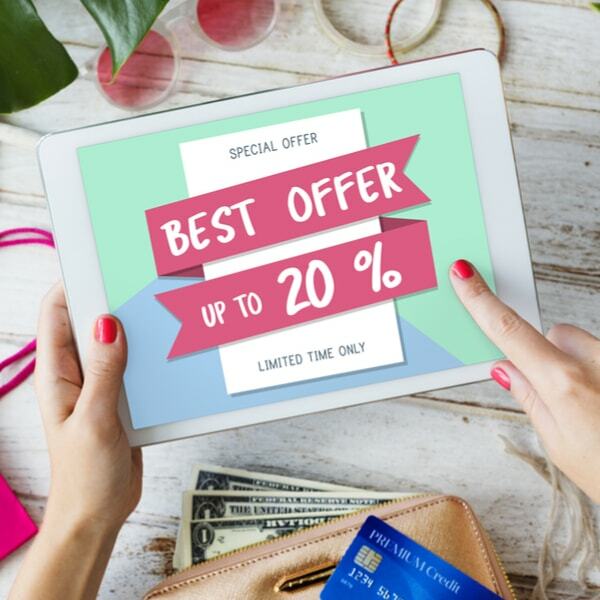 Plan better to achieve the right balance between great results at the game of sales bargains and not burning a hole in your pocket by reading up on 7 ways to make the most of end of season sales. 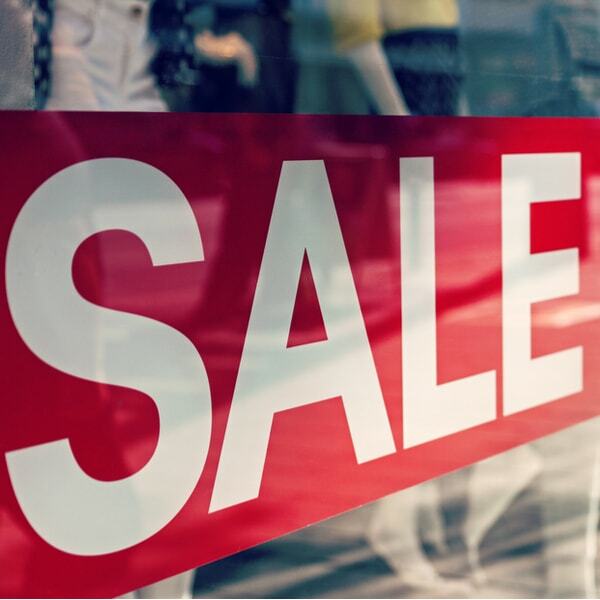 Have you ever noticed how most retailers announce their SALE in big red banners with word written in white? While the contrast makes it far more easy on the eye, the red colour is used after a lot of research into the impact it has on human psychology. Red creates a sense of urgency in humans, raising the heart rate and blood pressure. These are impulsive subtle responses that you will not even come to know, but your brain might be acting as per those impulses and pushing your feet to the store. Be aware of this fact and try and tamp down on those impulses. We all know the major periods when the End of Season Sales happen — Ganesh Chaturthi, Diwali and Christmas sales. Currently Independence Days Sales are ongoing. We also have Upto 51% off Sales going on in Shoppers’ Stop. Not to mention Flipkart and Amazon Independent Day Sales. Apparel portals like Ajio, Lifestyle, Jabong and Myntra end of season sales are also on in full swing. Before walking into a store ensure you have a list of things you really need. Without such a list, it is easy to go all over the place and splurge on your budget, looking at a good deal for something that you don’t even need. 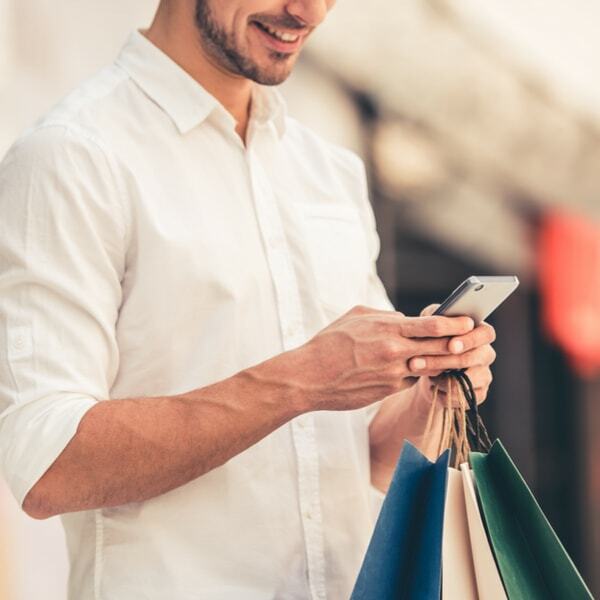 So, make sure you stick to a plan and that plan is written in an accessible place (paper or a mobile scratchpad) before heading out to shop during a SALE period. How far are you willing to go overboard in case of a SALE? Maybe apart from the things that you do need you are looking to indulge in some impulsive shopping. In that case, go with a budget that you know you will follow. You are then making a margin for yourself with enough leeway to indulge during the sale while avoiding wasting money. We often justify things in our head about how they have become better in value because they are marked down in sale. However, sale is a period when the aim has to be to save money and not end up spending more with the idea of marked down prices. Ask yourself, is this thing on my list? Would I have bought it in full price? If your answer is yes, by all means you have made good use of the money. Read this post for more reasons why you should not buy something just because it is on discount. Most brands, especially the well-known ones distribute their products online and offline. So, you can find the latest Van Huesen shirt or Mango dress on Amazon or in Shoppers’ Stop. A lot of us have the mental block of not buying some things online, like clothes or maybe expensive appliances. However, when you are in the store and looking at a product, take a minute to check the price of the same thing online. I often find they are cheaper online even when on a marked down price in the store. A lot of retailers, online and offline, have predictable flash sales which last just a few days. Think the Big Billion Day or the Big Bazaar Sabse Sasta Din Sales. Most of these sales come with very good deals. You can plan a lot of your shopping needs around these days and save big. You could even use these sales to tick off items from your wish list as some of the deals they come up with are really good, be it on clothes, groceries or gadgets. We all know of and use price comparison apps when it comes to travel, be it a Skyscanner for flight tickets or Trivago for hotel bookings. However, today there are price comparison apps for every possible category. You can check out category specific comparison apps or portals like 91Mobiles or online shopping specialists like buyhatke. Check out this link for a list of the most popular price comparison apps in India. 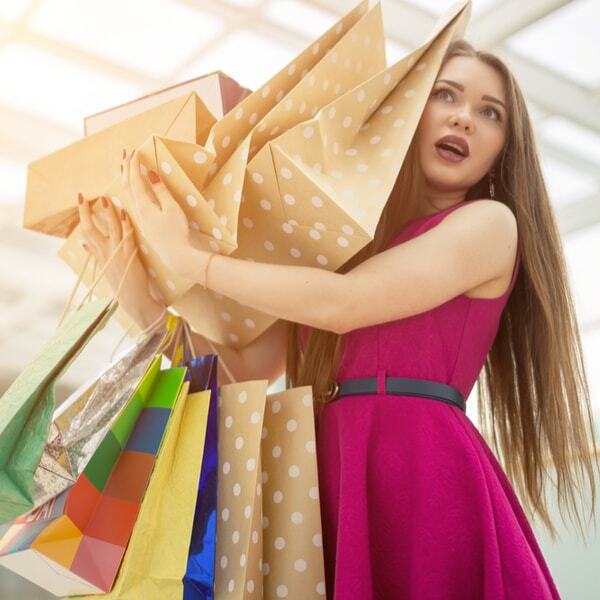 Have you ever gone overboard in excited shopping during end of season sales? 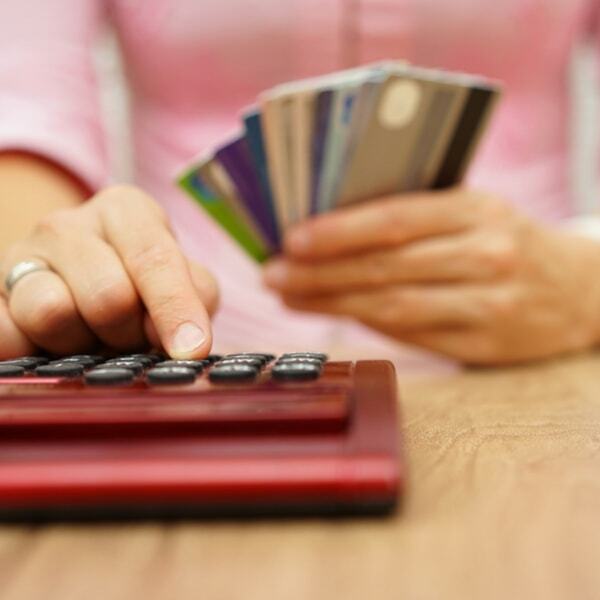 How do you take care of the balance between splurging and remaining in budget? Let us know in the comments.